At the Tuesday night Board meeting the WIA's new Treasurer, Chris Hendry VK3PAT and Assistant Treasurer Jeff Tubbenhauer VK5IU gave an outline of the financial and operational position of the WIA. Both Chris and Jeff have significant corporate experience to tackle the accounting and operational systems of the WIA. Chris has had a week in the office and reviewing the WIA's accounting records. Clearly, the WIA is solvent and it can pay its current liabilities such GST, Employee PAYG and Employee Superannuation as they fall due. Unfortunately, getting the accounting up-to-date will be both a challenge and a time consuming exercise. The sub-systems such as the online bookshop, and MEMNET do not integrate easily with the MYOB Accounting software. Many of the transactions relating to these sub-systems have been incorrectly entered into the accounting software. Chris has found that the bookshop inventory is incorrectly valued in the Accounts and that debtors, that is people who owe us money, are too high and more importantly may not have been reconciled correctly. We now have many hours work reviewing all transactions to discover past errors. This will take two to three months. 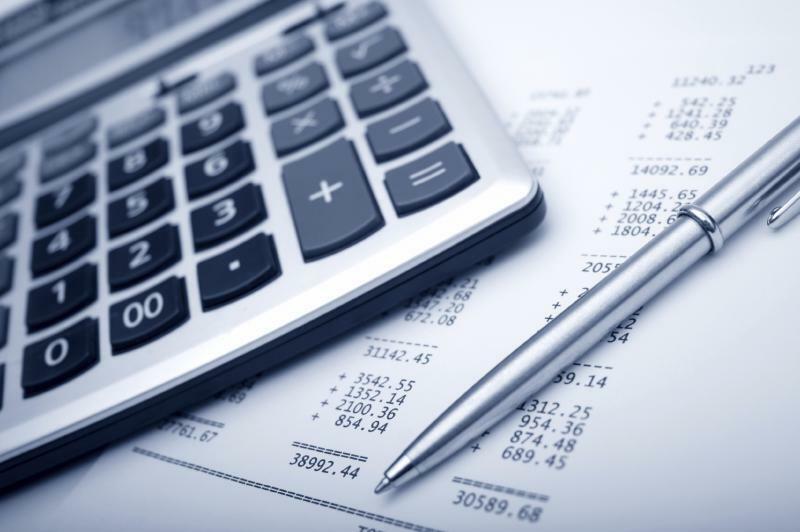 Producing an accurate Profit and Loss and Balance sheet to the Board will take some time. Once we are satisfied that the accounts are accurate our goal is to have a reconciled set of financials provided to the board monthly. In addition, the Treasurers are developing an operating budget for 2017 for approval by the Board. 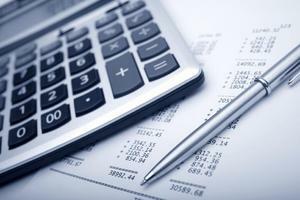 A budget compliance report will be submitted to the Board each month. Processes have already been put into place to make sure that all expenses are scrutinized. For any proposed expenditures over $1,000 competitive quotes must be sought and approved by the Treasurer. All unbudgeted expenditure over $1,000 must be approved by the Board. Members can be assured that the issues are not life threatening but there are significant challenges to maintaining our revenue streams and providing member benefits. The board has created a new volunteer charter which will be distributed shortly. There are many operational issues to tackle and to solve these issues a strategic review is recommended.